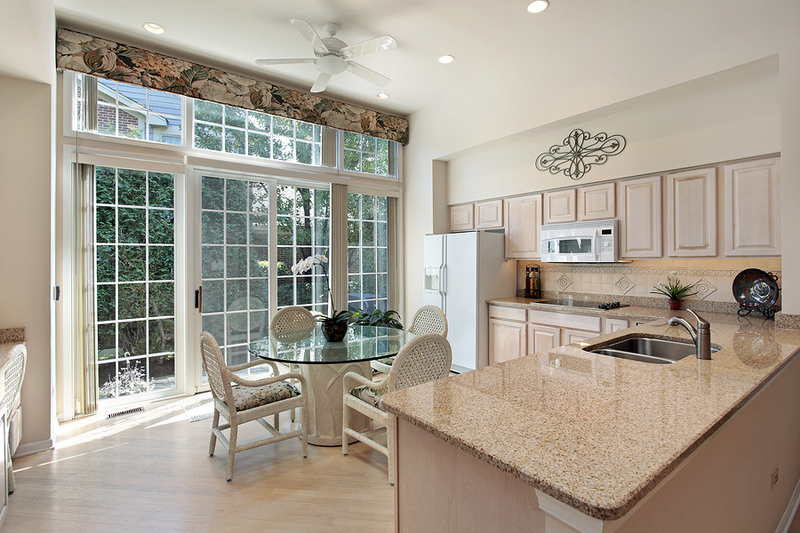 For more on the sliding doors installed by the professionals at Green Machine throughout First Coast communities, please contact us today for a free consultation and pricing. We are also proud to offer French patio doors, replacement windows, and other home improvement products. Our service area includes St. Augustine, Mandarin, Jacksonville Beach, and communities throughout Flagler, St. Johns, Clay, Duval, and Nassau counties.